James Foad won bronze with the men’s eight at the London 2012 Olympic Games and also has four World Championship silver medals and a European title to his name. 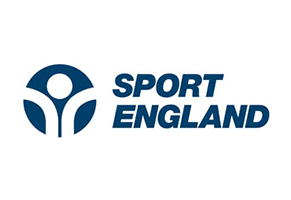 James Foad is a former insurance worker who gave up his job to focus on rowing, James is set to miss the Rio 2016 Olympic Games after undergoing back surgery in January but has not ruled out a return to the sport upon recovery. James and Matt Langridge confirmed themselves as the nearest challengers to the all-conquering New Zealand men’s pair of Eric Murray and Hamish Bond during 2015, despite an injury-disrupted season. 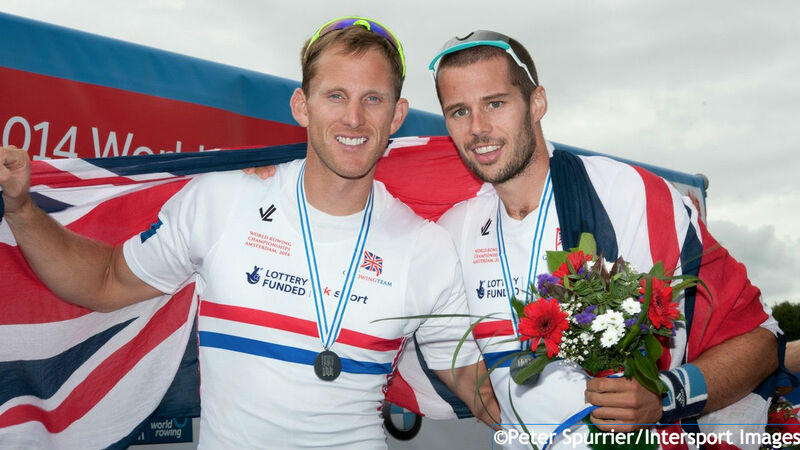 After missing the GB Rowing Team Senior Trials with a broken foot, James made a strong return to action by winning European Championships gold with Matt in Poznan. They sat out the World Cup in Varese following an injury niggle but won silver at the next one in Lucerne before finishing runners-up to Murray and Bond at the World Championships in Aiguebelette, qualifying the boat for the Rio 2016 Olympic Games in the process. James also started the Olympiad in the men’s pair, finishing seventh at the 2013 World Championships in Chungju with Oliver Cook. He returned to the eight for the start of the 2014 season, winning bronze at the European Championships and silver at the World Cup in Aiguebelette, before being paired with Matt. They immediately formed a good partnership, winning an eye-catching silver at the Lucerne World Cup after just two weeks together. They moved on again at the World Championships in Amsterdam, tracking Murray and Bond to pull away from the field and finish three seconds clear of the bronze-medallists from South Africa. When James won his medal at the London 2012 Olympics, it was further justification of his decision to return to full-time rowing. He gained selection for the GB Rowing Team in 2009, winning a bronze medal with the eight at the first World Cup in Banyoles. He was also eighth in the second men’s four in Munich and finished in the same position in the men’s pair with Moe Sbihi at the World U23 Championships. 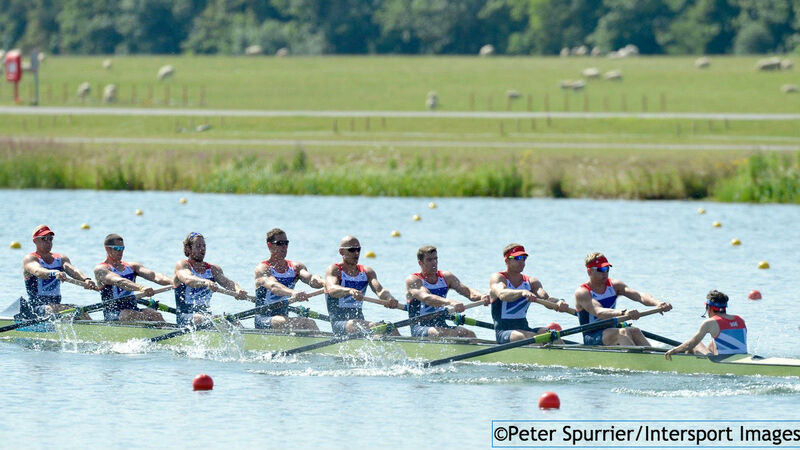 James spent the remainder of the London Olympiad in the men’s eight, starting with an impressive 2010 that saw the GB crew win gold and two bronze medals in the World Cup series before securing a fine silver at the World Championships in New Zealand. They repeated that achievement the following year in Bled, rowing through opposition from Canada and Australia to once again finish runners-up to Germany. 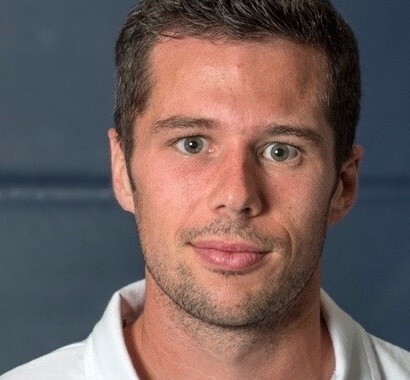 A member of the men’s quad that competed at the 2005 World Junior Championships in Brandenburg, James took a year out from trialling for GB teams to work full-time for an insurance company. After missing the 2007 season through injury, James gave up his job in 2008 and marked his return to competition by winning the Britannia Cup at the Henley Royal Regatta. 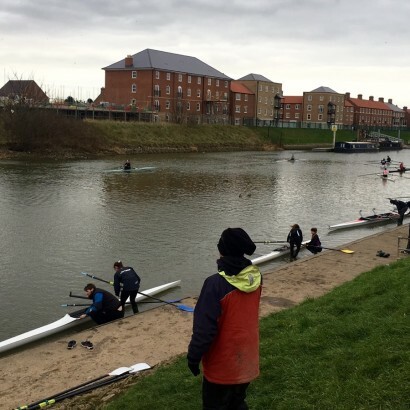 James first took up rowing aged 11, following in his father’s footsteps, but also tried his hand at archery before focusing fully on his current sport. Despite his background in insurance, he hopes to pursue a career in physiotherapy after rowing and plans to start his studies after the Rio 2016 Olympic Games. James has a one-year-old daughter and loves getting home to spend time with his family. 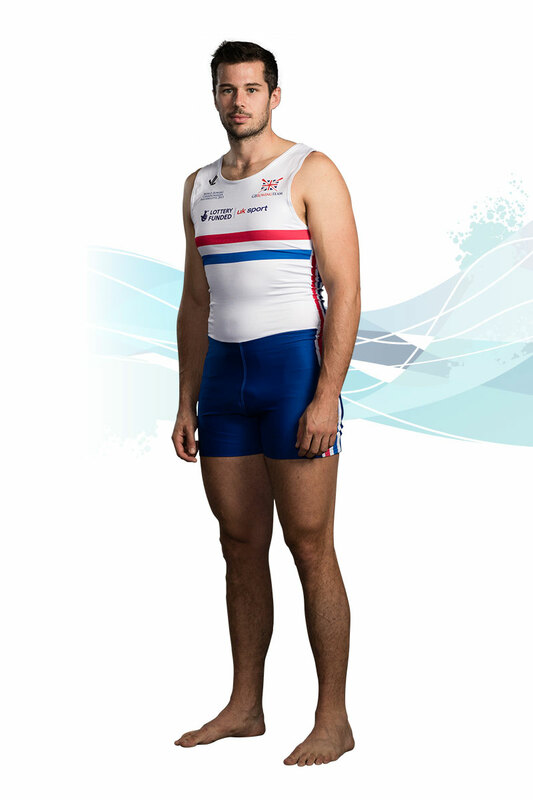 “I completely leave rowing behind me as soon as I leave training.” He also enjoys watching Eight out of Ten Cats Does Countdown and the Lord of the Rings movies. If James could have been any other sportsperson, it would be Muhammad Ali – “who else?” The boxing legend would also be one of his ideal dinner party guests, along with Robin Williams and Jay-Z. James hates untidiness – “it’s just being lazy” – and used to play the violin – “very badly, I might add”. He is Lottery funded though UK Sport. Helen Glover and Heather Stanning opened Team GB's gold medal count in the women's pair at Eton Dorney today and with that victory wrote themselves into the history books as Britain's first female Olympic gold medallists in the sport. Spectators came in their droves to Eton-Dorney from early today to watch the opening day of the Olympic Rowing Regatta.